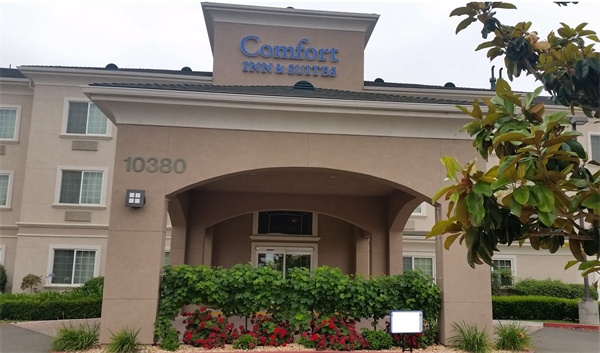 Located in the heart of the Lodi/Acampo Wine growing district, The Comfort Inn & Suites is just minutes from over 50 Varietal Wineries. The area long known as the Zinfandel Capital of the World, now has expanded to many of the new and old varieties. Our location puts you between the Lodi and Clarksburg growing areas. 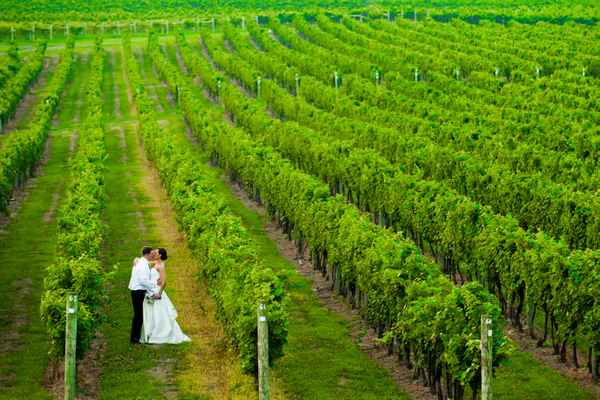 Many of our local wineries offer event and wedding locations. 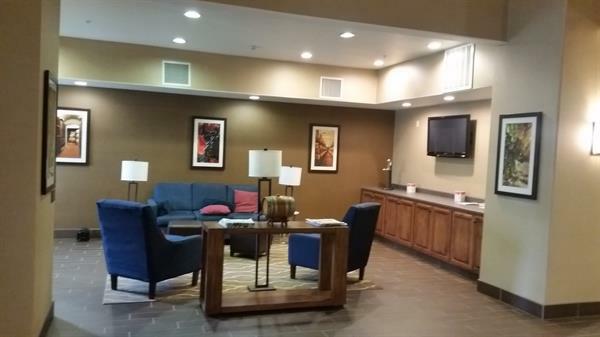 In our lobby we have maps, pamphlets and even discount coupons for wine tasting. We want to be your central location for a great wine experience. 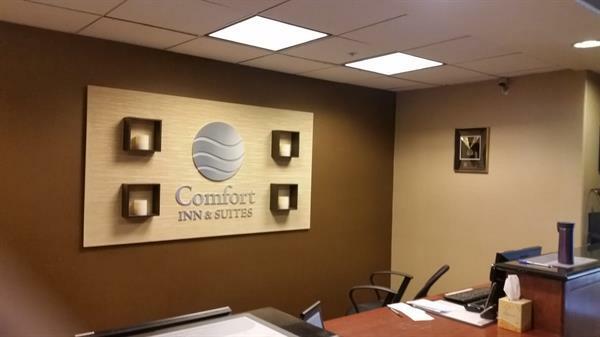 The Comfort Inn & Suites Galt has a Variety of Room types to Meet the needs of our guests business travelers and families. We can accommodate you in rooms with Single King Beds, Double Queen Beds and Suites with or without Jacuzzi jetted bathtubs. 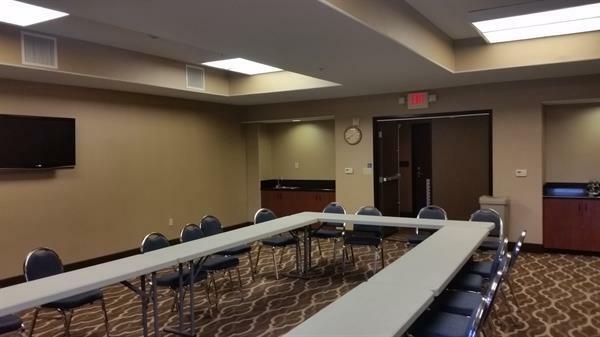 We offer spacious rooms with desks for the business traveler, a microwave and refrigerator in every room. Single cup coffee makers, irons and ironing boards and now adding a convenient recharging station at every bedside. Free Wi-fi and hard connection internet service. 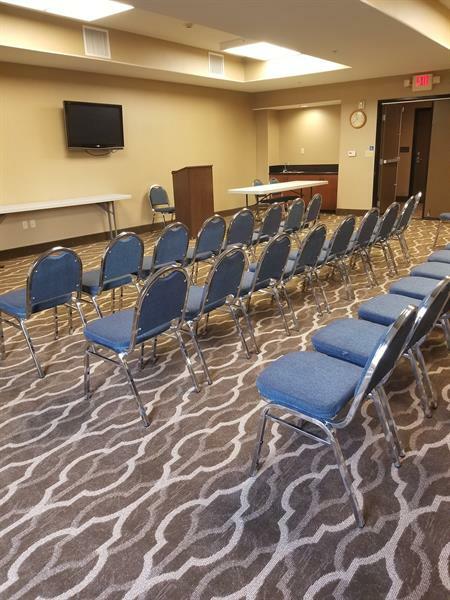 The Comfort Inn & Suites Galt has a Variety of Meeting and Event Spaces to Meet the needs of business, organizations and families. 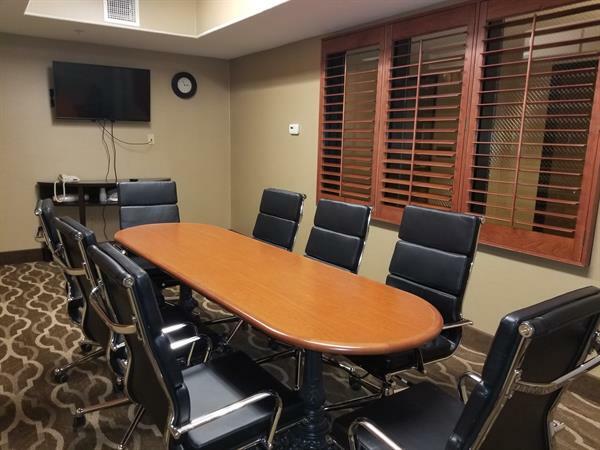 We can accommodate from a few in a board room up to 70 in our meeting rooms. 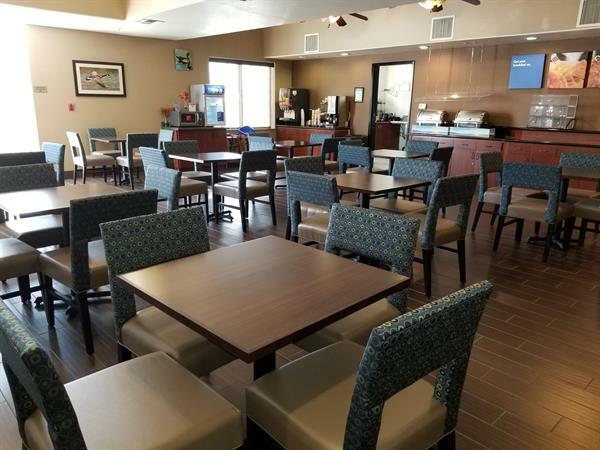 We can add coffee and water service as well as pastries, fruit and cookies at an additional charge. Outside Catering is also available from several sources.